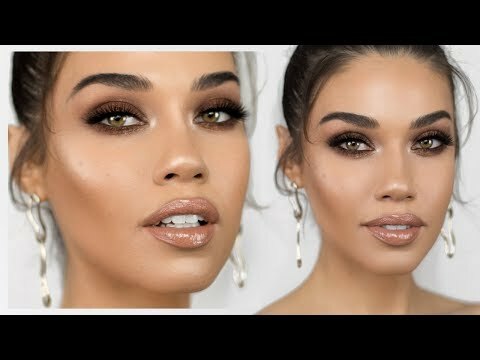 Pretty and Bold Makeup Tutorial! 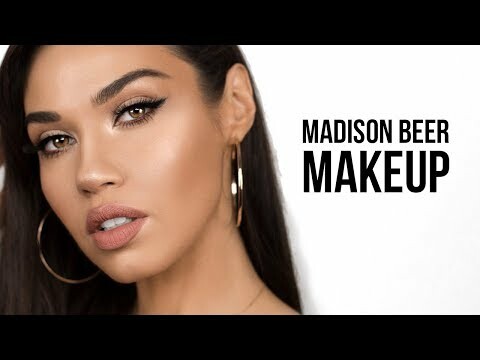 Welcome back babes for this #SundayTutorial! This look is all about contrast. Pretty on the eyes and bold on the lips. The contrast between the two makes this look very striking but still super feminine. 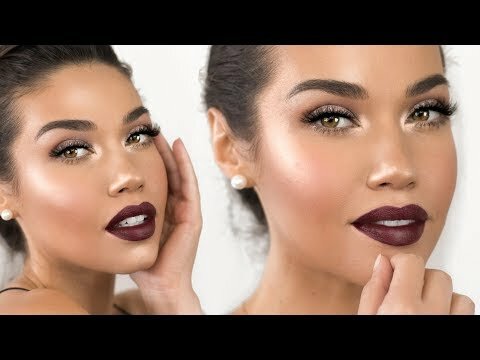 Don’t forget you can always switch up the lip color to whatever you want! I can’t wait to hear what you guys think. Let me know below in the comments! Thumbs up if you liked this video! If you made it this far, yay!! Welcome to my channel. My name is Eman 🙂 I’m a professional makeup artist. I’m also an entrepreneur. I love all things beauty inside and out. 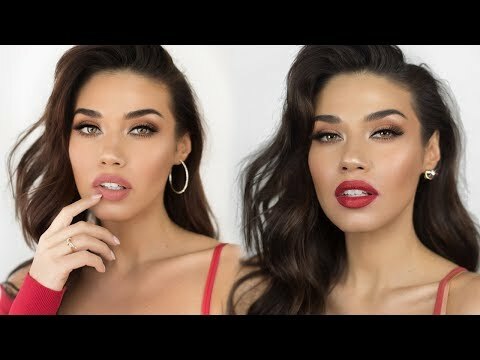 On my channel, you will find everything from beauty tips, how-to’s, monthly favorites, tutorials, natural makeup, smokey eyes, celebrity makeup, product reviews, and giveaways. But my channel is more than just a beauty channel. Here you will also find videos about self-confidence, female empowerment, and hopefully, you’ll learn a little bit more about yourself and who you are. Thank you for being here and watching. I hope you guys enjoy!! 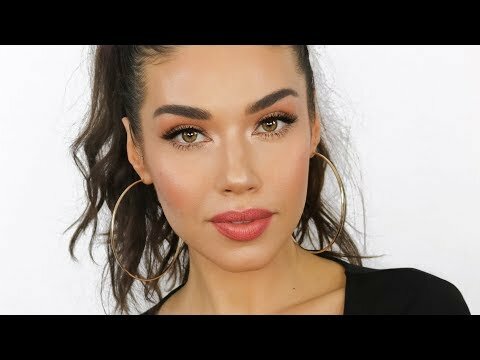 Everyday Peach Makeup Tutorial! 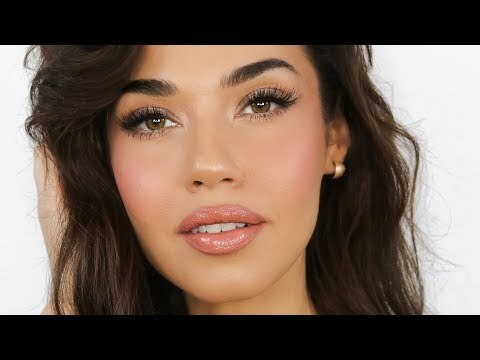 Welcome back babes for this #SundayTutorial, I wanted to share my go-to look that I’ve been doing almost everyday. 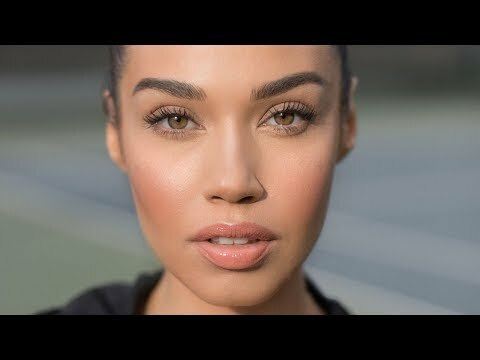 This is such a pretty makeup look that is super simple and the colors work great on everyone. I can’t wait to hear what you guys think. Let me know below in the comments! Thumbs up if you liked this video! Lets please keep this a place of positivity. Good Vibes Only. 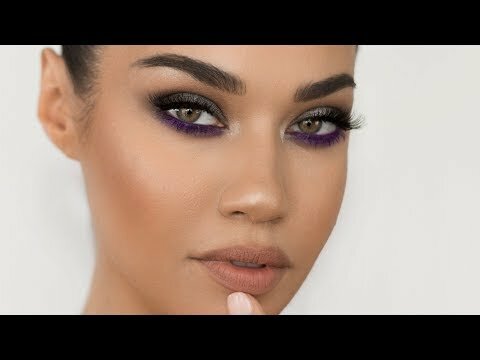 Gunmetal Purple Smokey Eye Makeup Tutorial! Welcome back babes for this #SundayTutorial, I wanted to do an edgy smokey eye but I thought it would be fun to add a pop of color to it. 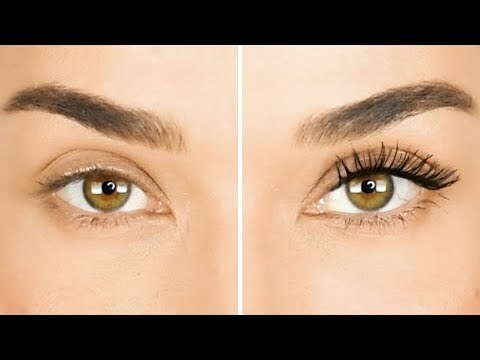 This really brings out your eyes in the best way possible! I can’t wait to hear what you guys think. Let me know below in the comments! Thumbs up if you liked this video! This video is not sponsored. Some of the links listed above are affiliate links. Some of these links are affiliate links. I have a new giveaway going up there on Monday!